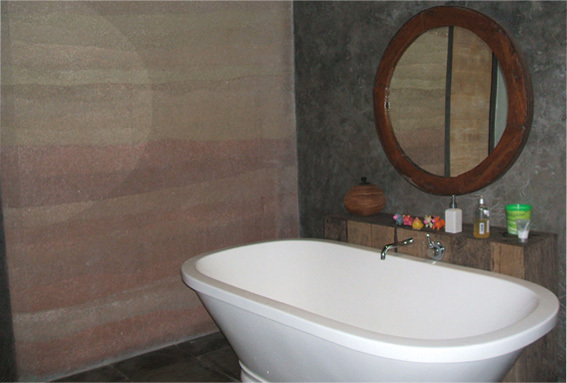 The purpose of IREO (International Rammed Earth Organization) is to educate and inspire people to build with rammed earth. We also support builders and aspiring home owners by providing information and a directory of building professionals, material and equipment suppliers. The purpose of IREO(International Rammed Earth Organization) is to educate and inspire people to build with rammed earth. We also support builders and aspiring home owners by providing information and a directory of building professionals, material and equipment suppliers. are structural and can support massive loads. often made with insulation embedded in the wall.